Stock Number: 714279. bluetooth stereo with speakers, T-Top with overhead fluorescent light, 24v Minn Kota RipTide trolling motor with CoPilot and AutoPilot, PowerPole Anchor, Minn Kota Dual Battery Charger, Lowrance HDS-5 GPS and Fishfinder, Uniden 25 watt VHF radio, Lenco Trim Tabs, 3 and 4 blade stainless steel prop, 716 hours on 300hp Yamaha 150 VMAX, 9’ beam, call Devin 985-788-4963. Please call boat owner Troy at 504-237-1980. She has 251 well cared for hours. 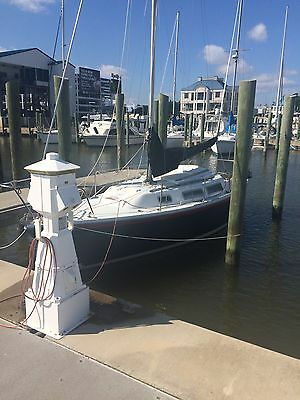 Comes with a full mooring cover, bimini top, and a cockpit cover. She has an upgraded 2012 JL Audio system with 2-10" subs., anchor, auto bilge pump, snap out carpet, compass, depthfinder, full gauges, halon, Coast Guard pack, hydraulic steering, SS prop. 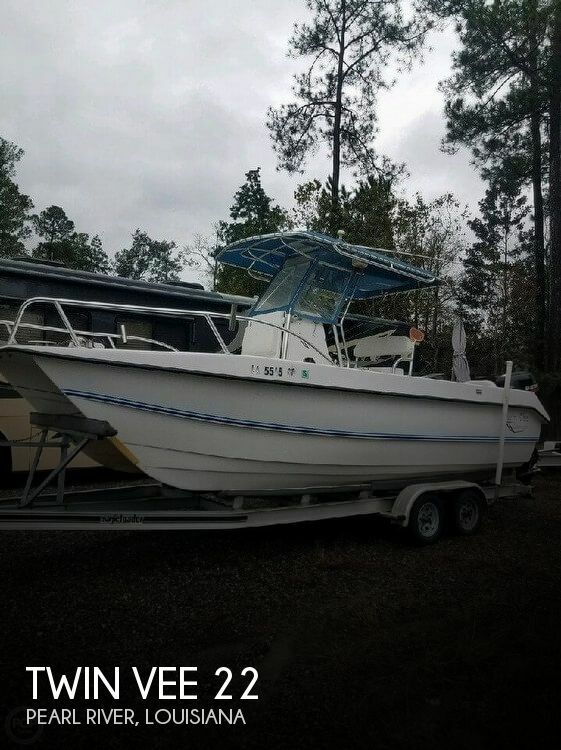 storage, trim tabs, new 2012 dual batteries, 2011 Tandem axle aluminum trailer w/aluminum bunks. Prof. maintained, detailed in 2012. This boat is in excellent condition.